COVEY Befriending held their AGM at the Banqueting Hall of the Council Building in Hamilton on Tuesday 12 June 2018. 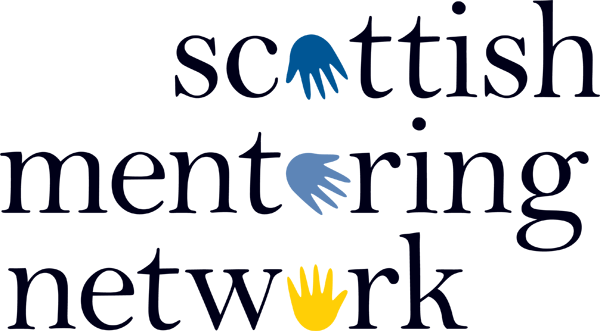 The theme for the event was ‘Stepping Stones to Success’ where they shared the stepping stones taken to achieve success over their 25th Year of providing mentoring services for young people and families in Lanarkshire. The evening was attended by more than 140 guests including representatives from Peter Vardy, Motherwell, who awarded 9 - young people with certificates for successfully undertaking work experience with the company. The AGM business of the charity was covered early on and the rest of the evening was an inspirational showcase of COVEY’s work past and present. There were videos, presentations, drumming and songs, as well as heart warming contributions from the staff, volunteers and people who benefit from COVEY’s services. COVEY’s Project Leader Rhoda Reid hosted the evening alongside Les Morgan, COVEY’s chair person. The evening was rounded with volunteers, young people, and staff sharing the steps to success that have been taken through their involvement with COVEY this year. Guests from the event showed appreciation for staff, volunteers and young people, describing the event as ‘Inspiring’, ‘ innovative’, ‘humbling’, & ‘fun’.